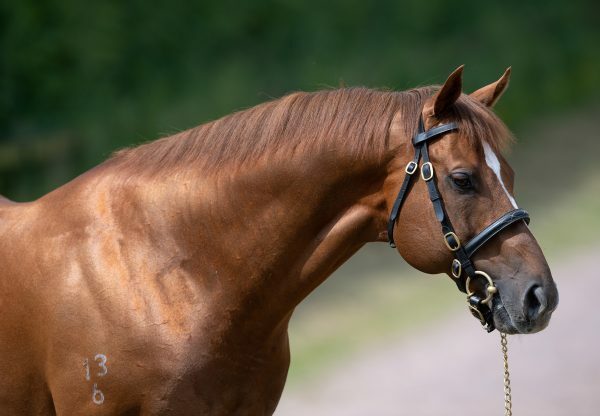 The latest two-year-old crop by Starspangledbanner continues to excite as his daughter Chasing Dreams (2f Starspangledbanner - A Huge Dream, by Refuse To Bend) ran out an impressive winner of the Maiden Fillies’ Stakes on the opening day of Newmarket’s Craven meeting. 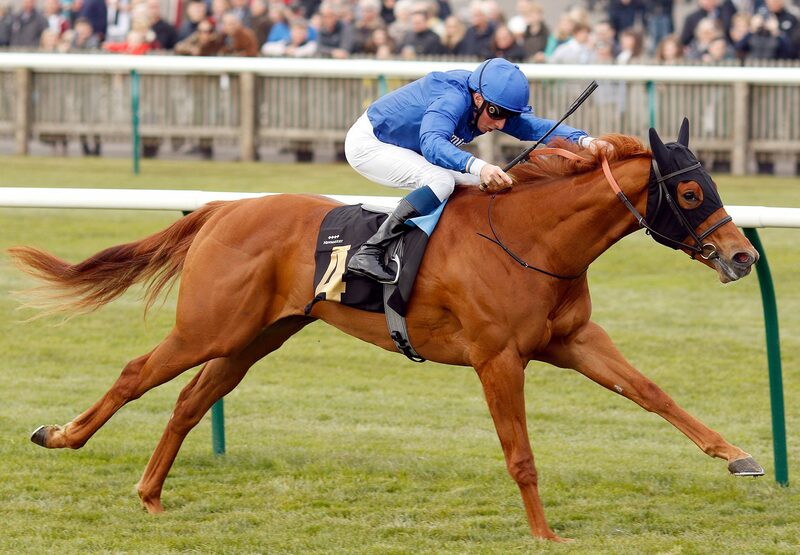 Just a fortnight after Lady Kermit (Starspangledbanner) drew attention with a six length win on debut, the Charlie Appleby-trained Chasing Dreams was also sent off favourite and like her paternal sibling, made all of the running in the five furlong contest. Ridden to quicken over a furlong from home, the filly showed signs of inexperience before running on strongly to score by five lengths. Appleby, who trains the winner for Godolphin, afterwards said that Chasing Dreams will next be seen in the Queen Mary Stakes at Royal Ascot. 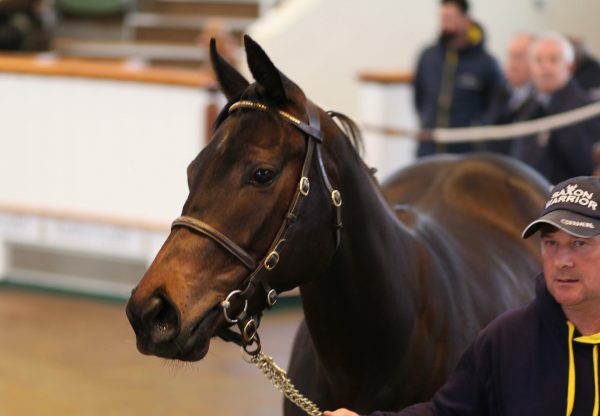 Bred by Ors Bloodstock and Stanley House Stud, she was bought by Stroud Coleman Bloodstock for 750,000gns at the Tattersalls Book 1 Sale and is a half-sister to dual Listed winner Mrs Gallagher. If Chasing Dreams is successful at the Royal meeting, whe would become the second daughter of Starspangledbanner to win the Queen Mary Stakes after Anthem Alexander. 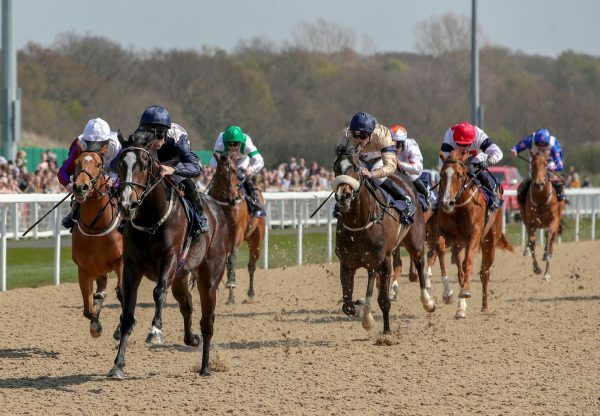 Later that evening, attention turned to the Tattersalls sales ring, where a son of Starspangledbanner sold to Jamie McCalmont on behalf of M.V. Magnier for 220,000gns. 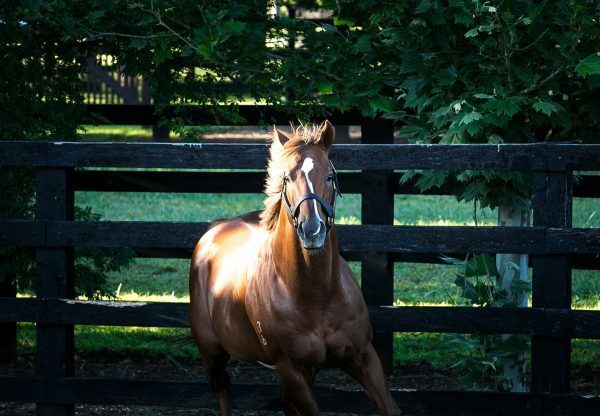 An eye-catching physical who impressed in his breeze the previous morning, the February-born colt also appealed on pedigree, bred out of a half-sister to Group 3 winner Flowers Of Spring, from the family of Alamshar.